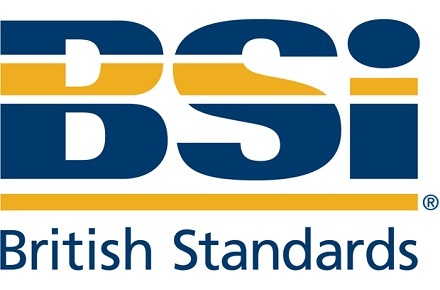 By Becoming a BSI Member will help you save money, and give you access to range of services that will makes using standards easier and more effective. 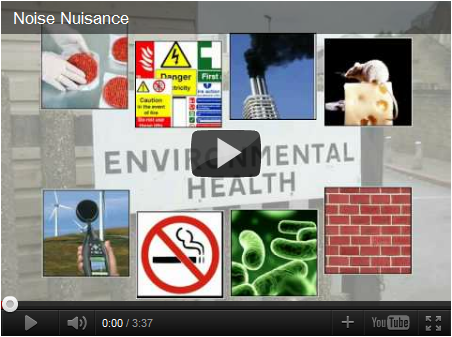 This is the introduction to ENcentre’s Noise Nuisance DVD. The film shows first few minutes of the 15 min DVD aimed at people suffering from noise pollution problems in the UK. 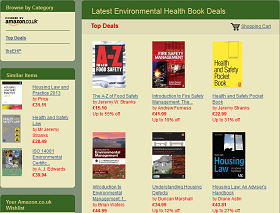 It is suitable for individual and local authority use.